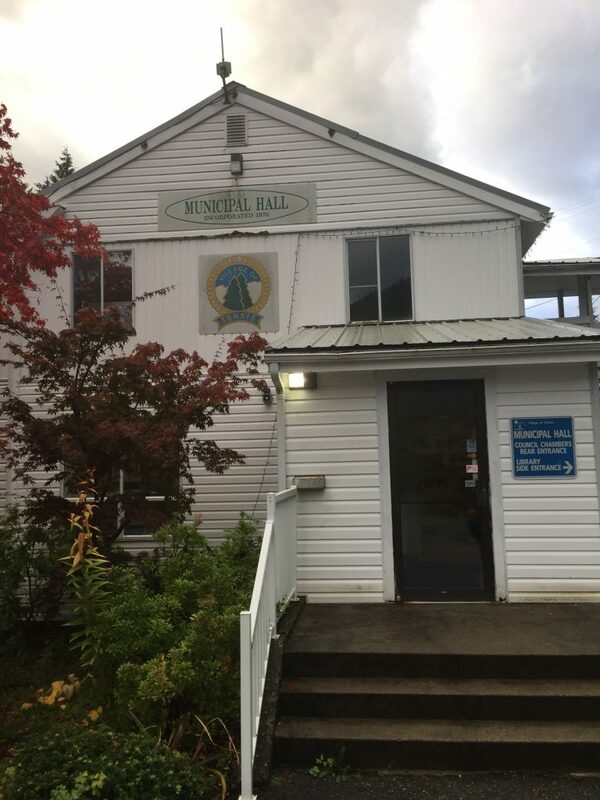 Tahsis also employs three full-time Public Works employees, and several casual and part-time employees for the Recreation Centre, Government Dock, and to cover general Public Works duties. Public Works is responsible for water treatment, sewer plant management, and all general maintenance duties within municipal boundaries, such as road maintenance and snow removal. Public works can be contacted for emergencies and after hours, weekends and holidays. Call (250) 934-6344 and press 9 to leave a message which will be broadcast to the public works on call radio. For further information call the Village Office at (250) 934-6344.